Oh, we are sorry! 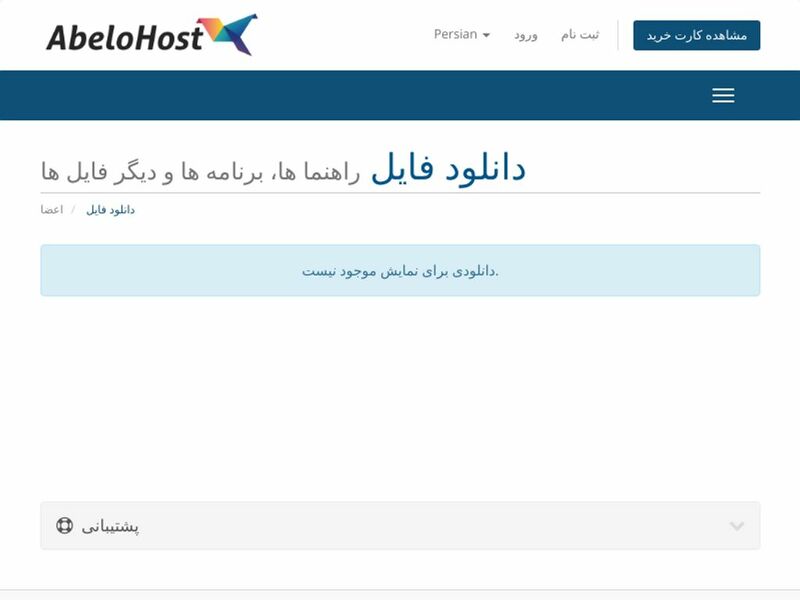 There is no description of AbeloHost, yet! All AbeloHost reviews are manually approved and verified. 1) I signed up with them, paying with Bitcoin. 2) They responded saying all sales are “subject to review” (but took the money first) 3) They demanded personal information as a condition for keeping their end of the bargain (I already paid) 4) I wanted a refund, they of course refused, and even blocked my replies to them from by email. 5) They are thieves and liars. No AbeloHost questions were found. Please submit your first question. 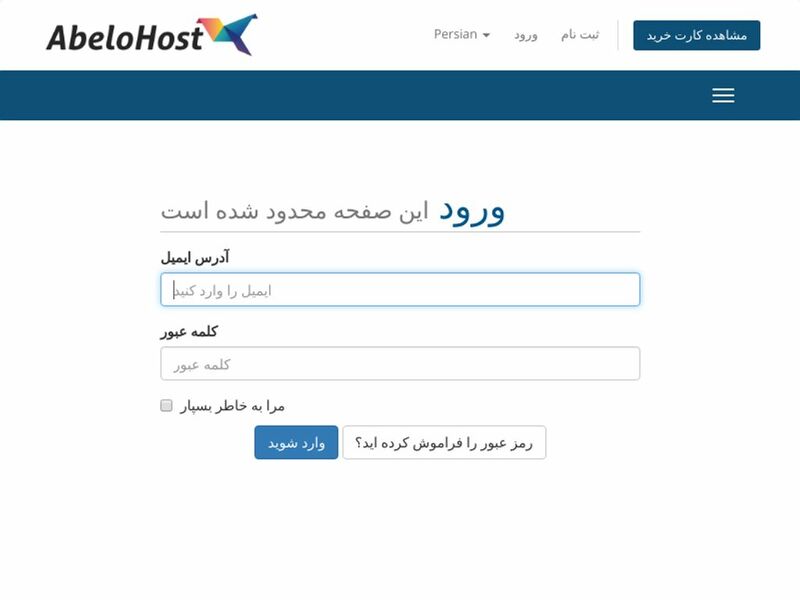 Do you want help with AbeloHost? 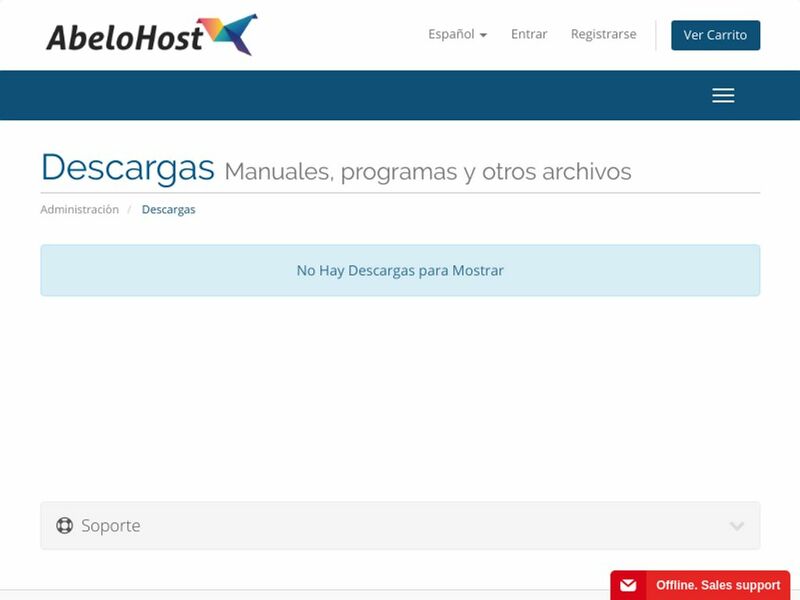 Any trouble with AbeloHost review? More Anonymous Hostings Looking for alternative to AbeloHost ?